Fortville is a single block apartment with facilities. 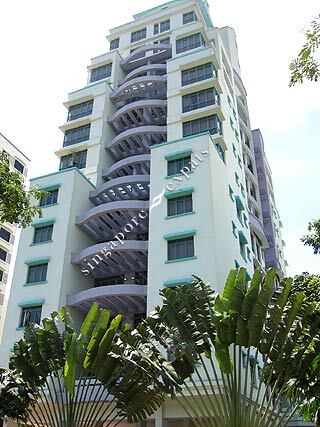 It is near to the Suntec City and Orchard with the use of the East Coast Parkway (ECP) or the Nicoll Highway. Fortville is near the East Coast beach, Indoor Stadium, Singapore Stadium, seafood restaurants, Parkway Parade Mall and eating outlets. It is situated beside the main road so getting taxis and buses are very convenient. Value for money! short term rental can be acceptable.